Kamal Haasan and Pooja Kumar play the lead roles in the much talked about Tamil film ‘Vishwaroopam’. 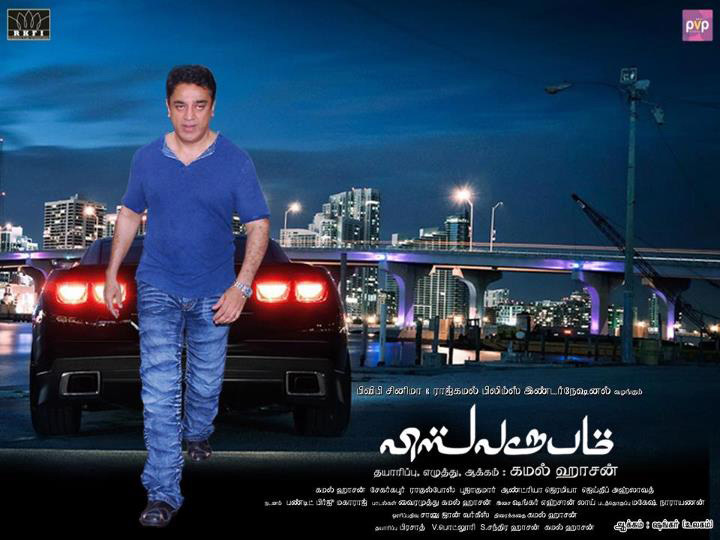 Haasan has also directed and produced the film. A Hindi version of the film is also being made simultaneously. Here is the first poster of the film.